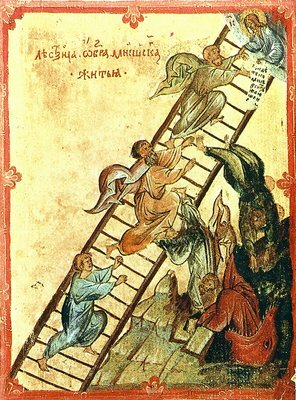 With the christianization of Kyivan Rus’, the Holy Scripture was transmitted to the Slavs through the medium of the Church Slavonic language and resulted in processes of an authentic inculturation within the Kyivan Church. This original synthesis of Christianity and Slavic folklore, served as the basis for the development of a new Christian culture reflected in the liturgical services and sacraments, sacred texts and a calendar with its cycle of feasts, modes of spiritual life and monasticism, ecclesial policy and canon law, church architecture and iconography, hymnography and sacred music. The deadline for registration is August 31st, 2016. Notifications of acceptance will be sent by September 10th, 2016.